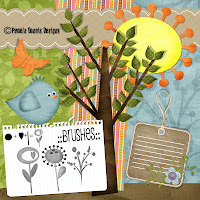 digi- SCRAPS & SHOTS: Digital Scrapbooking, Digital Photography, Arts and Crafts: : Freebie Alert : Grab them Now! : Freebie Alert : Grab them Now! 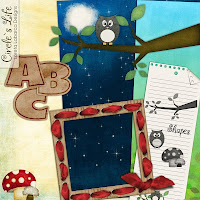 Grab these cutie freebies from Funky Playground's Designers. They are very generous these days and digiscrappers like me were all excited to to snag them. I have not been making layouts lately but i still download freebies.